Who Does This Amplifier Appeal to? Conclusion – Is The Peavey Vypyr VIP 2 The Right Guitar Amplifier For You? Owning a guitar amp is something that is essential for anyone who loves to play guitar. If you take your guitar playing seriously, then you need to have access to an amp that offers you the right features. Getting a nice amp will allow you to get the best sound and it can ensure that you will be able to play loudly when you want to. There are plenty of different amps on the market, though. With so many guitar amps to choose from, it isn’t always going to be simple to figure out which one is going to be right for you. The types of features and effects that you want to use will go a long way towards telling you which amp to purchase. One guitar amp that is very impressive with its available features and effects is the Peavey Vypyr VIP 2. 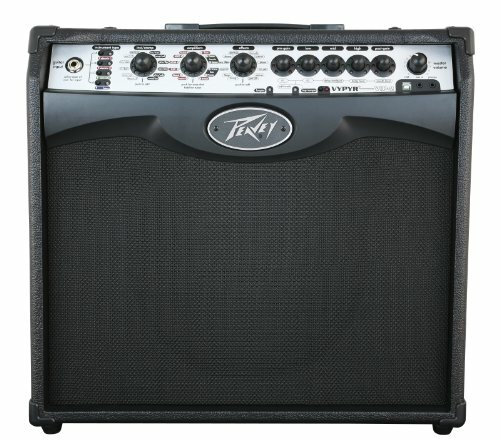 This is a 40-watt amp that is very fully featured and reasonably priced. Before you decide what guitar amp s that you want to purchase, you should really dig into the particulars of this amp. See what it has to offer so that you can find out if it will work for you. Getting a nice amp can really make a difference when it comes to your sound so it is worthwhile to get the best one possible. You’ll know if this is right for your style of playing once you know the details of what it has to offer so read on as the Peavey Vypyr VIP 2 is reviewed. This is going to be a good amp that will appeal to guitar players. It is also capable of working as an amp for bass guitars and acoustic instruments. This makes the amp very versatile and it increases the overall appeal of the unit. You can buy one of these amps and wind up using it for multiple purposes. 40-watt amps of this caliber are going to appeal to guitarists who have been playing for a while. This amp will be slightly more expensive than the 20-watt entry-level models but it is going to provide you with a very rich sound. This is capable of getting louder than a less expensive 20-watt model and it offers you a ton of features. This makes it perfect for a guitarist who needs options for effects while playing live or recording in the studio. People who play in church bands will also really like what the Vypyr VIP 2 has to offer. It is a great amp that can increase the quality of the sound for many genres of music. It works really nicely for anyone who is playing praise and worship music. You can switch between playing electric guitar, bass guitar, and acoustic guitar very easily. You’ll have a good time making use of this high-quality amp in a church setting. Musicians who play live gigs will love this amp because of the versatility that it offers. You can plug it in and get great sound without too much effort. It is easy to practice with this amp at any time too so it will appeal to people who are still learning as well as seasoned professionals. There will not be anything extra inside of the box when you purchase this amplifier. You will just be getting the Peavey Vypyr VIP 2 that you ordered and that is it. You should also see a user’s manual and there will be some information on the warranty. You will want to hang onto these items so be sure to place them somewhere safe before throwing out the box. The features of this guitar amp are definitely going to impress you. 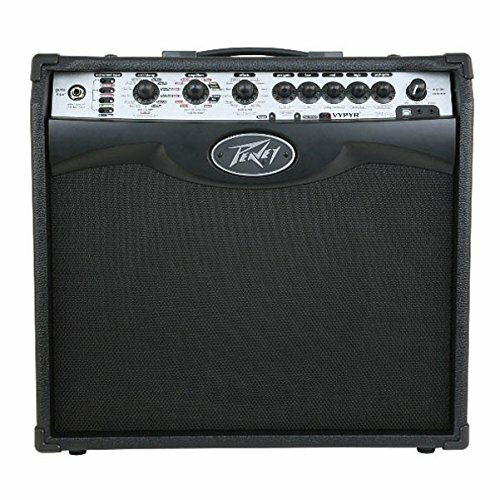 This is a 40-watt amp that has many different features for you to play around with. All of the different features and settings can be accessed by using the amp itself too. You will not need to hook this up to a computer through USB to get it working right. This will work well out of the box making it perfect for people who don’t want to have to fiddle with a computer to use their amps. The variable instrument input system allows users to easily swap between different instruments. You can plug in a bass guitar, electric guitar, and an acoustic guitar and have it work for you very easily. The electric guitar will even be able to access different instrument profiles, allowing for some truly unique possibilities. You should also note that the Vypyr VIP 2 uses a combination of 32-bit floating point SHARC processors and Transtube analog circuitry. This means that it is capable of excellent sound and is one of the top modeling amplifiers that is available in the 40-watt range. You will be able to adjust the settings easily and getting the right sound will always be a quick process with this amp. Effects are another great aspect of this Vypyr VIP 2 amp. You can have a great time toying around with the different available effects and the distortion is always going to sound amazing. No matter what your preferred genre of music is, you will be able to make playing your brand of music fun. This is a good amp for people who love playing guitars and bass guitars so it’s definitely worth your consideration. Anyone who wants an alternative amp to consider should be happy with the Fender Champion 40. It is a 40-watt amp that comes close to what the Vypyr VIP 2 has to offer. It isn’t quite up to the same level as the Vypyr but it is a bit more cost-effective. If you want the convenient extra features, then going with the Peavey Vypyr VIP 2 is the right call to make. Those who want to save a bit of money should still be able to use the Fender Champion 40 to its full potential and have a good experience. 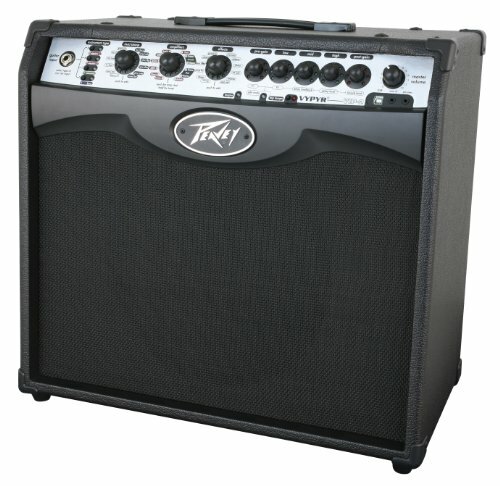 Any guitar player who is in need of a reliable guitar amp will really enjoy the Peavey Vypyr VIP 2. This guitar amp has all of the right features that make it a very appealing option. It is going to work well for recording, playing live, and simply practicing. It works very well and it is easy to access all of the settings right out of the box. The price of this guitar amp is really reasonable when you consider everything that it can do for you. When you want to have access to great effects and incredible sound, you cannot go wrong with the Vypyr VIP 2. 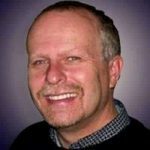 It works brilliantly and will help you out no matter what genre of music it is that you are trying to play. Give it a shot if you are in need of an amp.